Air vent covers are an integral aspect to any HVAC system in a home or business. Overlooking this often forgotten detail can cause issues relating to comfortability and satisfaction, not to mention a higher bill each month. What you need to know is this: there are different options out there when choosing an air vent cover. Contacting a HVAC Contractor will ensure that you and your family remain comfortable all year round. No matter where in Toronto you reside it is important that you take the proper steps to get the most out of your HVAC system. Below you will find information regarding the functionality of air vent covers along with the styles you can choose from. What is the Functionality of an Air Vent Cover? Helps with Ventilation: Air vent covers will provide your HVAC system with proper airflow to different locations within your home or business. Closing the air vent cover will result in air flow being redirected to other vents throughout your home. Alternatively, opening up an air vent cover will maximize the amount of air flow into any particular space. 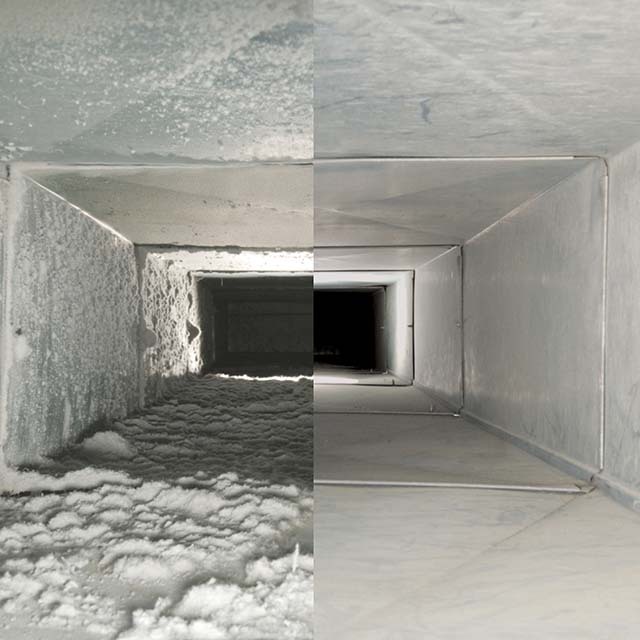 Prevents Unnecessary Usage: Your HVAC Contractors will recommend keeping your air vents closed in the less frequented rooms or areas of your home or business. This will result in the more important areas of your space receiving the heating or cooling necessary to keep you and your family comfortable. Below you will find information about different styles of air vent covers. Simple Covers: Simple (or basic) air vent covers are the most common. The simple air vent cover is usually a metal grate fitted over the actual vent. It can be painted to match the wall or colour scheme of the room. Some folks may find ill-favour towards the simple cover as the aesthetic appearance may not always be pleasing. The most direct downfall to the simple air vent cover is the inability to seal airflow completely. This results in unneeded airflow escaping and ultimately providing inefficiency to your HVAC system. Decorative Covers: A HVAC Contractors will recommend a decorative cover if your space needs a more refined appearance. These covers will have specific patterns or designs constructed right into the grill. This style can be more expensive than the simple cover, but provides the needed and appropriate decoration that some spaces require. There are numerous options out there in terms of design and most big-chain hardware stores provide design patters for you to choose from. Magnetic Covers: If you’re searching for an air-tight option in Toronto in terms of air vent covers then the magnetic option is the way to go. These covers do exactly as advertised: magnetic covers function by fitting directly over your simple air vent cover. This option provides the assurance that your air vent cover is air-tight. Just like the simple cover, you can paint over the magnetic cover to match the wall or style of any surrounding space. These covers will help save you money by sealing off any remaining air flow that gets through the simple cover. If you are looking to save money with your HVAC system or if you just want to ensure that your system is running optimally, then having a well-functioning air vent over is of upmost importance. Remember, without the proper air vent cover, your home or business may be inefficiently leaking air-flow into an unneeded space. Contact a HVAC Contractors to receive more information about air vent covers and how these covers can help keep you comfortable each season of the year.